Steve performed a feat of magic on our master bath. 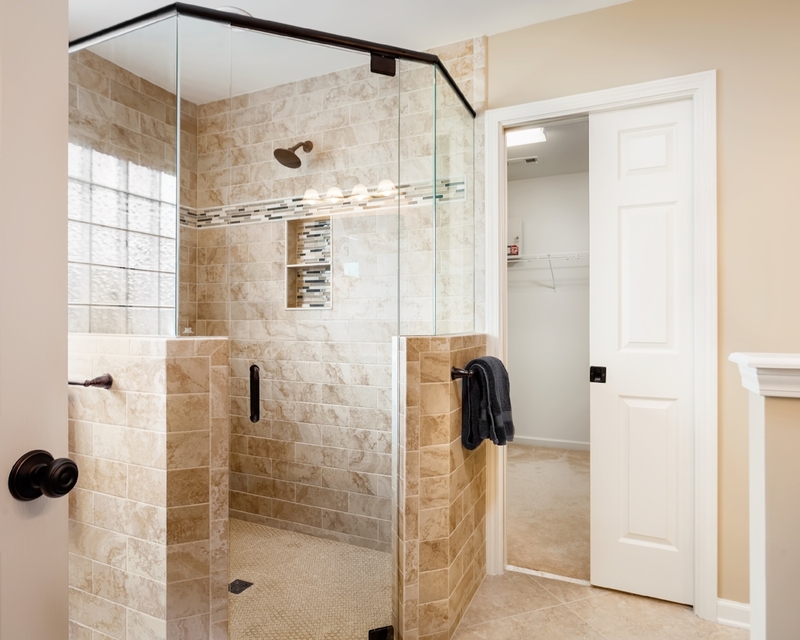 This was a major renovation and from our selection of one of Steve’s two original designs to the finished beautiful product, we were very impressed by the craftsmanship and attention to detail. The kitchen is the heart of a home. It’s the place where work gets done, jokes are shared and families come together. Kitchen renovations are one of the most popular home investments for both personal enjoyment, and helping your house sell quickly when the time comes to move on. 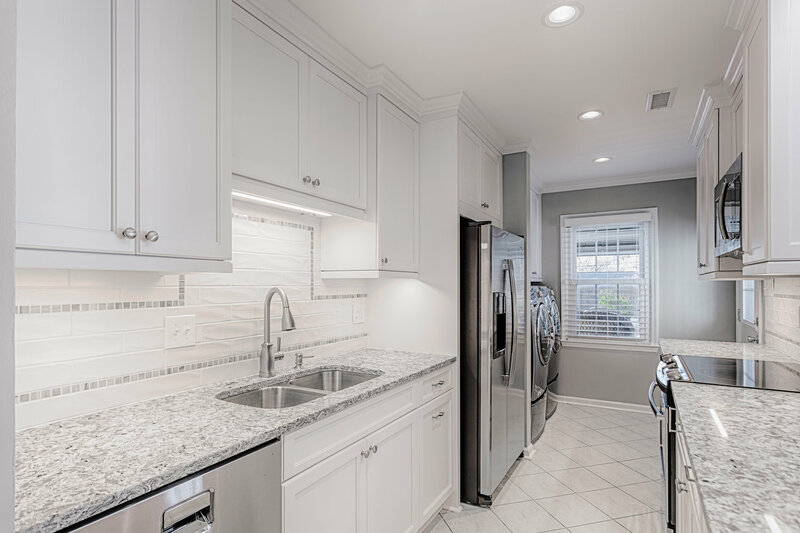 Whether it’s time for an upgrade for the cook in the family, or to transform an aging kitchen into a modern family gathering spot, let Detailed Interiors remodel your kitchen. 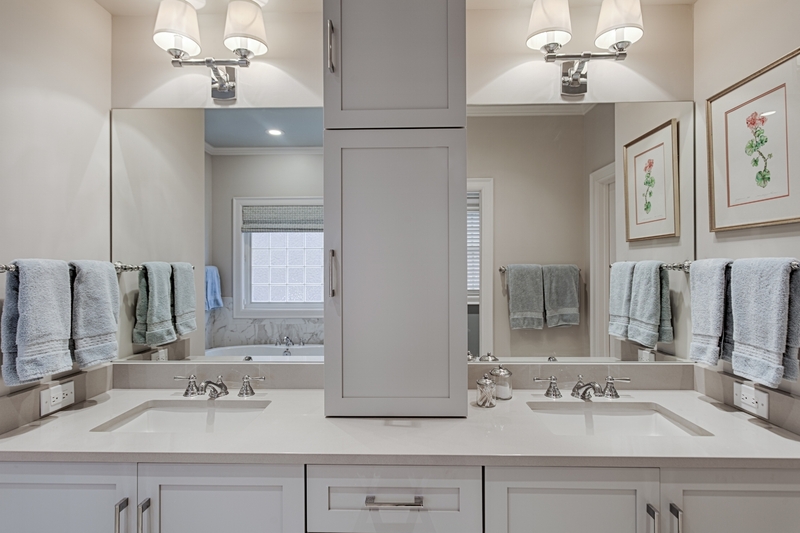 Bathroom makeovers are one of our most popular requests, as homeowners realize there are better looks than builder-grade cabinets and stuck-on mirrors. 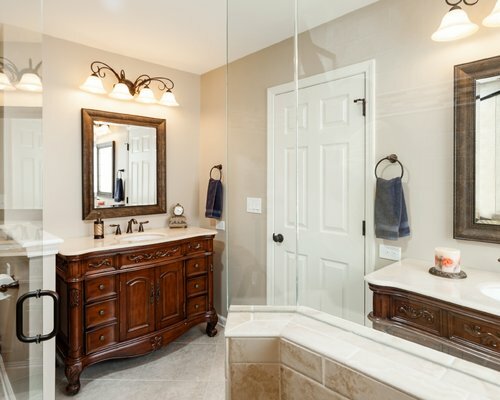 You can have the bathroom of your dreams, with beautiful tile, furniture-like vanities and the space you need to store towels and supplies. 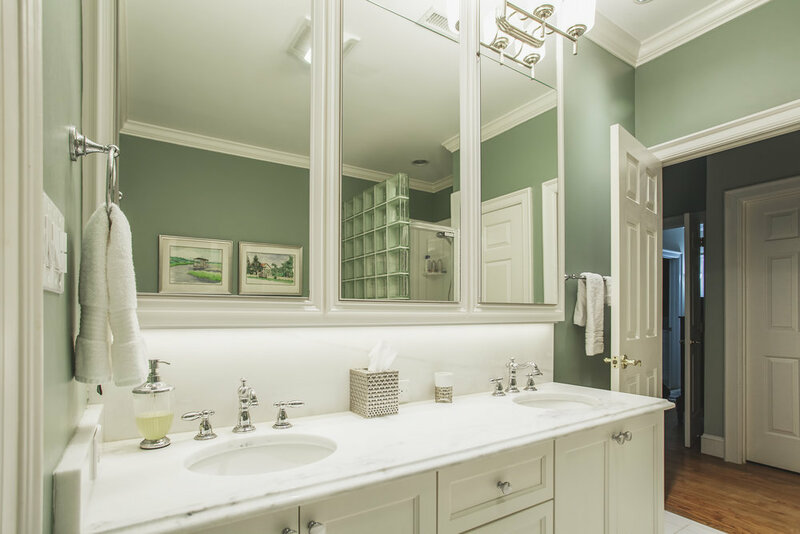 A bathroom remodeling project is a complete floor-to-ceiling transformation, from tile flooring to new lighting and fixtures. 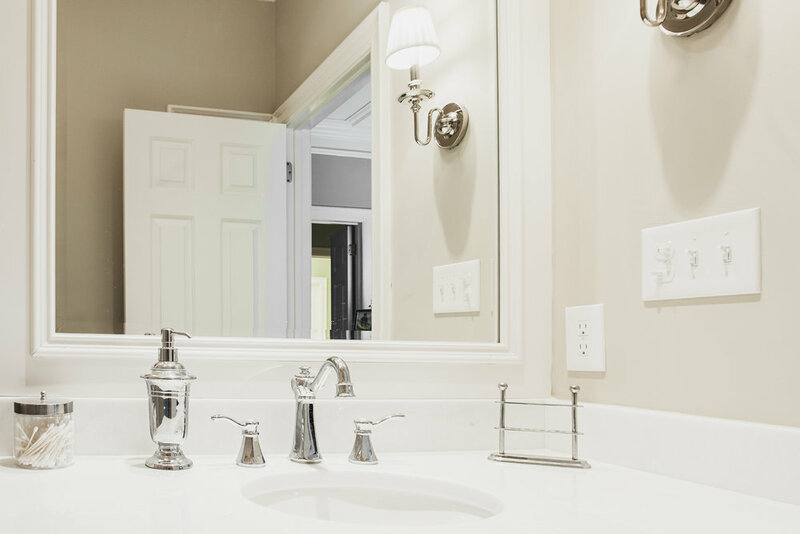 More than a new look – a bathroom renovation is a blend of form and function, and our attention to detail and craftsmanship results in a space you’ll love for years. 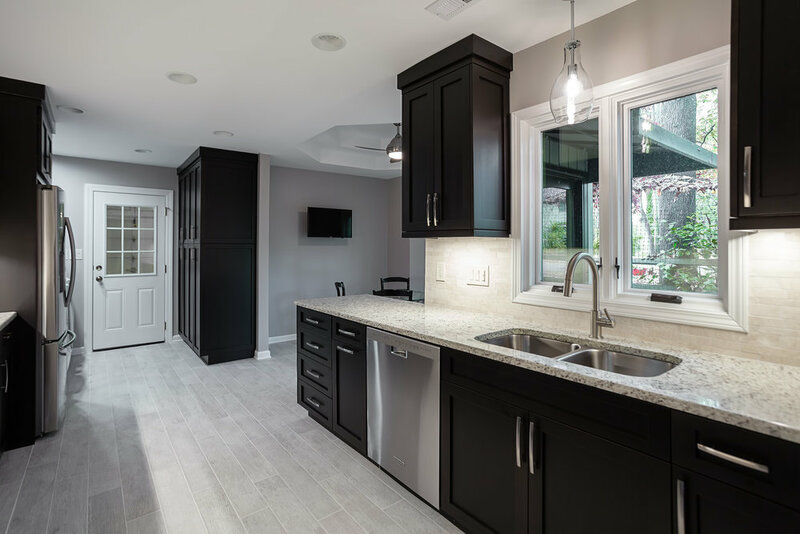 As a design-build remodeling contractor, we work closely with homeowners to customize plans that fit their needs, and style. 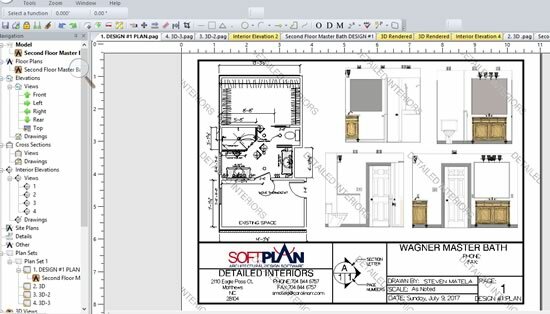 Our in house CAD design services include: plans, elevations and 3D modeling. 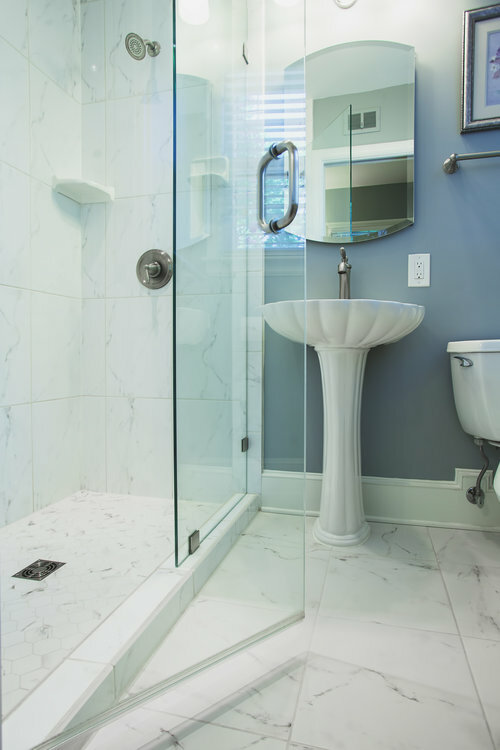 We use our extensive experience in construction and design to ensure the developed design will work with the client’s budget. Have an unrealistic design is unfair to the homeowner, and the builder, so we work hard to present accurate, buildable solutions. 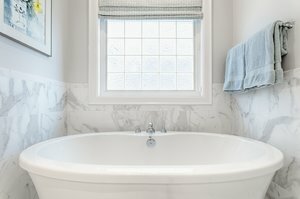 Creating a detailed plan is the most important step to ensure a successful remodeling project and timely completion.